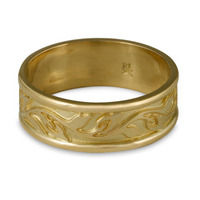 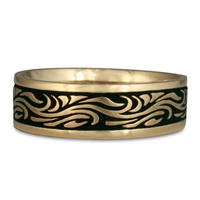 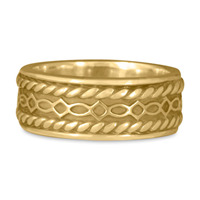 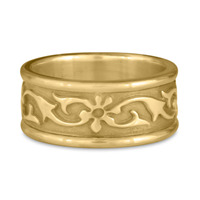 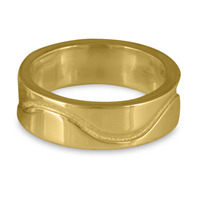 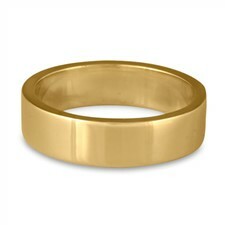 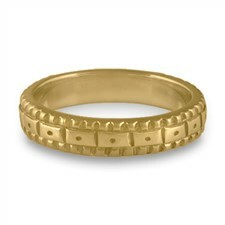 Our Gold Wedding Rings collection features original designs created in our Santa Fe studio. 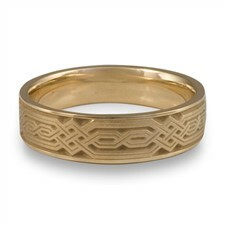 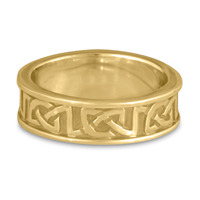 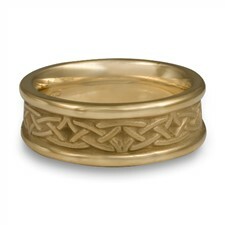 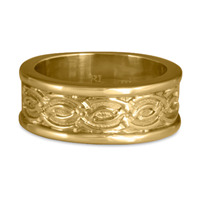 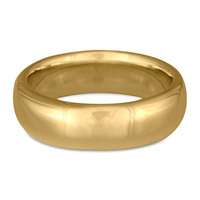 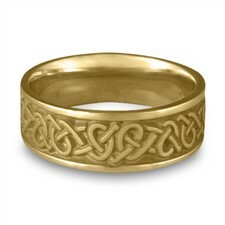 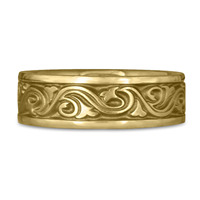 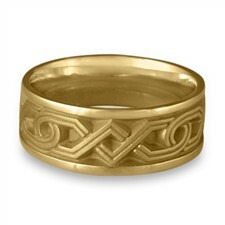 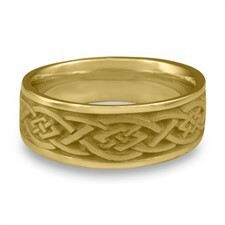 Our rings range from hand-wrought two tone styles to art carved classic original pieces. 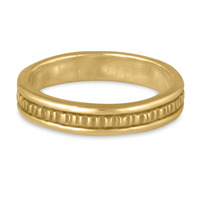 With over 70 years of bench experience, our jewelers can create the perfect Gold Wedding Rings in 18K or 14K Fair Trade Gold or recycled gold.